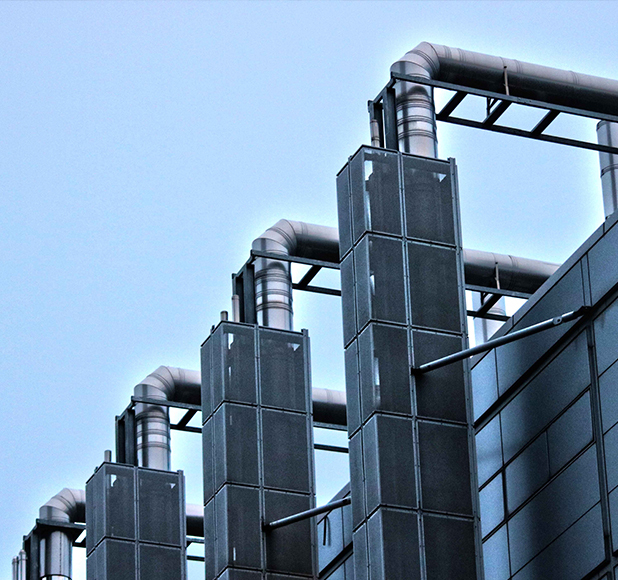 As clients require more sustainable, energy efficient and controlled facilities to meet carbon reduction targets and rises in energy prices, the role of Building Services Engineering becomes more important. By analysing Building Physics we are able to identify and implement passive and low carbon design solutions to provide heating, cooling, lighting, ventilation and power on each project to deliver low-energy performance. 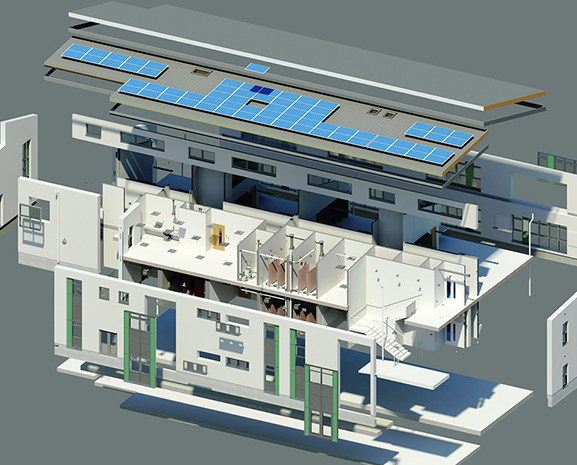 We are able to provide a full range of Building Services Engineering services with a focus on state-of-the-art, energy-efficient and cost-effective design solutions uniquely tailored to meet the individual requirements of each of our clients. Our portfolio includes heating, ventilation, air-conditioning, public health, power and data, fire protection, lifts, security, communications and building management systems.